When deciding where to build in Fishers, there are a few questions which will be important to ask before you can be sure that Fishers is the location for you. First choose a general location, like Fishers, and then narrow it down to a subdivision or street intersection. Influences like location of occupation, businesses in the area, proximity to your favorite stores or parks will help you decide on a location. Here are a few questions you will want to find the answers to before settling. 1. Which utilities will be available in your area of Fishers? 2. 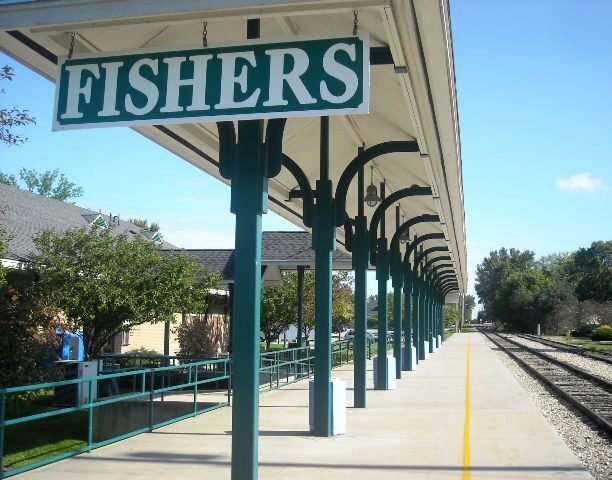 Are there commons areas in your subdivision of Fishers? If so, where are they? 3. What is the annual expense for the local homeowners association? 4. Is there a reserve fund? What is its reserve? 5. Can you review the homeowner´s association articles and bylaws? 6. Who serves on the board of directors? 7. What school system will your children be going to? 8. Is the site of your new home subject to a floodway or floodplain? Lastly, when you find a prospective site, consult your builder to ensure that the available area will accommodate your floor plan. Good luck finding a lot for your new home in Fishers!